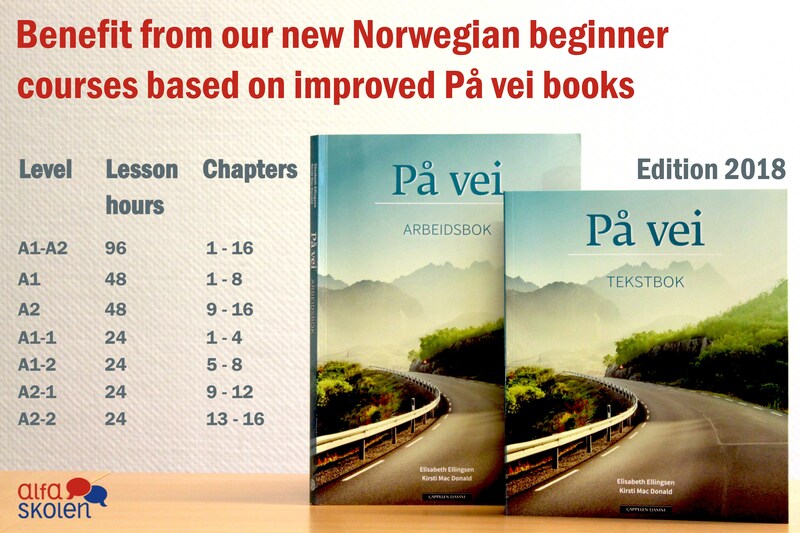 Test your Norwegian language comprehension level. Give us feedback about the school and your class experience. 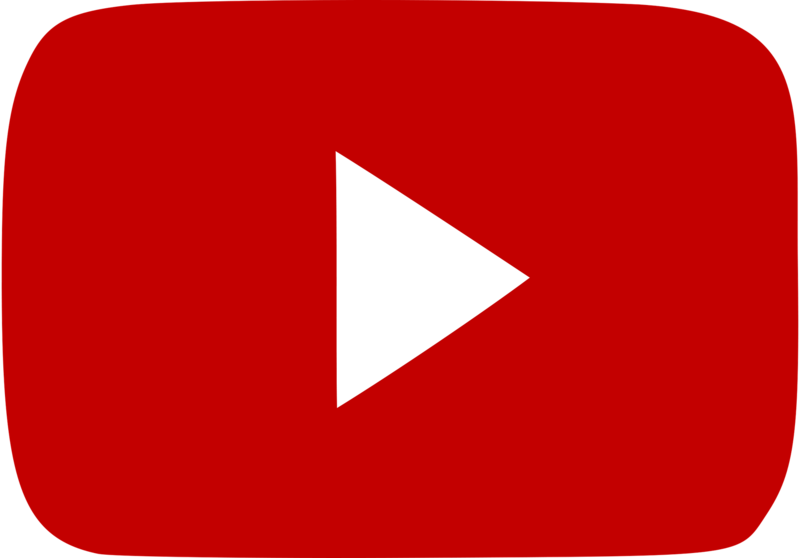 Find links to various Norwegian resources. courses we offer for companies. 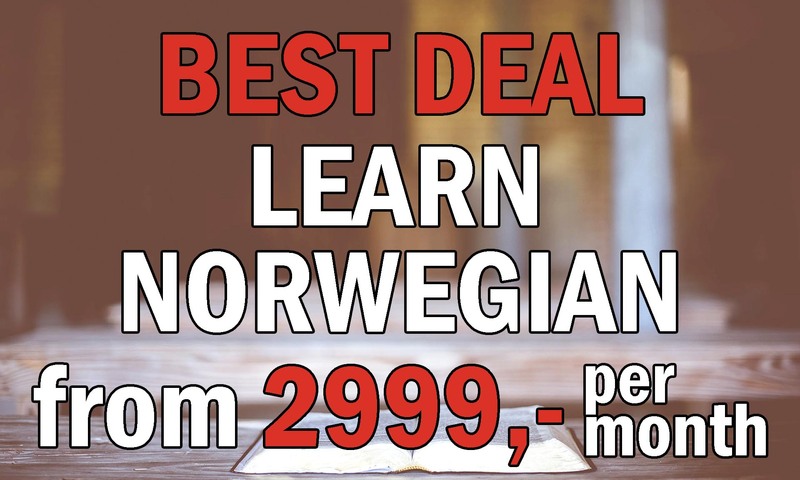 Do you need approved tuition or document your knowledge of Norwegian? We also guide you through the registration process for these tests. If you are entitled or obliged to complete hours of approved tuition, please contact the reception for assessment and facilitation of your classes. Particular rules apply to persons covered by the Introduction Act. If you are unsure if this applies to you, please contact UDI on +47 22 35 16 00.
or previously have passed Språkprøve 2 or 3. - Check if you also need to have passed the test in social studies. - Have passed the test in Social studies in Norwegian or the Citizenship-test, unless you are exempt from this requirement. - Have completed Norskprøve oral and written at minimum level B2 or have passed the Bergen test. Alfaskolen has since 2006 organized language courses for individuals and businesses and has grown into a major player in the local market. We use modern teaching materials and a variety of interactive teaching methods, leading to innovative and fun ways to learn languages. Alfaskolen is a well-known provider of courses from beginner to advanced levels and offers small classes in modern premises located in downtown Oslo, as well as a high-quality learning environment consisting of students from around the world. Alfaskolen AS is a partner school of Dutch First BV in Utrecht, The Netherlands. Both schools use the same teaching method. 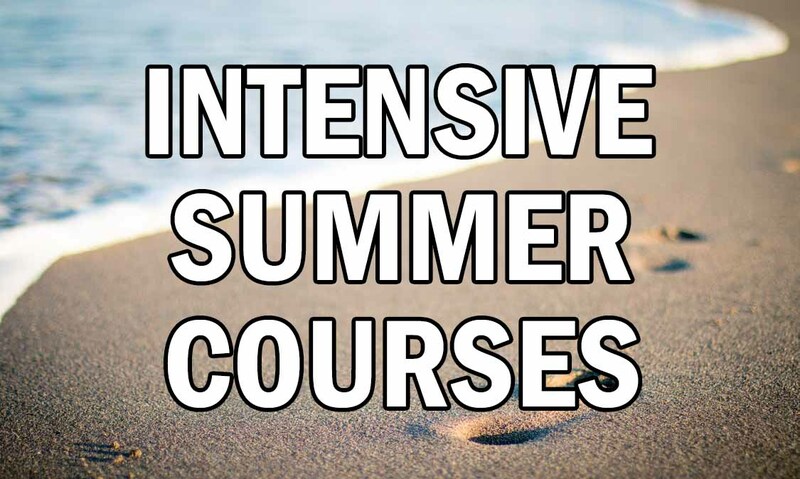 We offer a variety of Norwegian courses throughout the year ranging from six-week evening courses and ten-week intensive courses to our intensive One-Year Program. Our secret to effective teaching and student success begins with our small class size. Our course size ranges from six to sixteen participants, which enable teachers to maximize their attention on the individual student while guaranteeing them a dynamic learning environment. Our courses progress at a fast pace and require familiarity with the Latin alphabet. Courses are taught in the same language that is being taught and suit students on track 3 (spor 3).